Home / Albin Loán / brand new / brand new artist / Carsten Caroe / Morten Simonsen / música / Simon Rasmussen / Troels Henriksen / You In Mind / You in Mind unveil new single "Behave"
You in Mind unveil new single "Behave"
Time for some catchy pop music! Sweden/Denmark group You in Mind have just unveiled their brand new single Behave. Loving this upbeat song, with catchy hooks and an overall anthemic vibe that will get you to sing along with them! Stream it below! 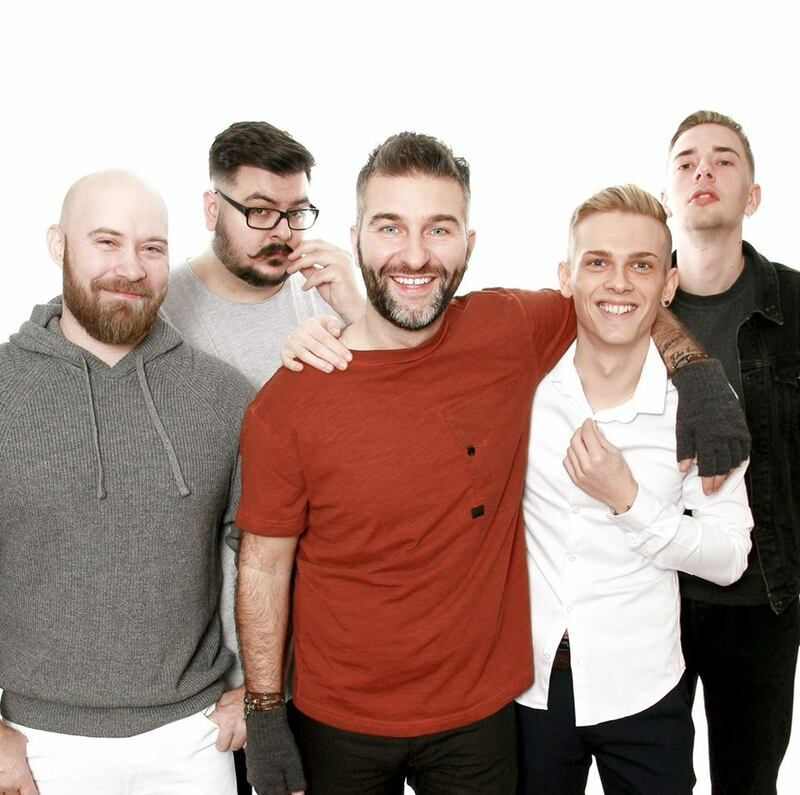 You in Mind is a group comprised of singer Albin Loán and songwriters & producers Troels Henriksen, Morten Simonsen, Carsten Caroe and Simon Rasmussen. The guys have got a deal for their next single to come out on Sony Columbia this May!